Recent international news has heralded the revival of the mining industry. This encouraging trend has positively affected sales of new and used mining equipment. And, this in turn, increases the volume of ocean cargo being shipped for the industry. These shipments include mobile equipment (Ro-Ro cargo) as well as spare parts and machinery (Breakbulk cargo). Since shipping is usually an overhead project cost, beneficial cargo owners may be motivated to do whatever is necessary to reduce costs. However, judgement errors like entrusting mining equipment to inexperienced shippers, without the requisite capacity and knowledge for these kinds of shipments, may result in damages, loss, shipment delays and other unexpected costs. RTM Lines has always offered heavy-lift, ro-ro and project cargo services to Africa, South America and Australia. Now, partially in response to these upturns in the mining industry, RTM has announced direct service between North America and Australia and between North America and New Zealand. 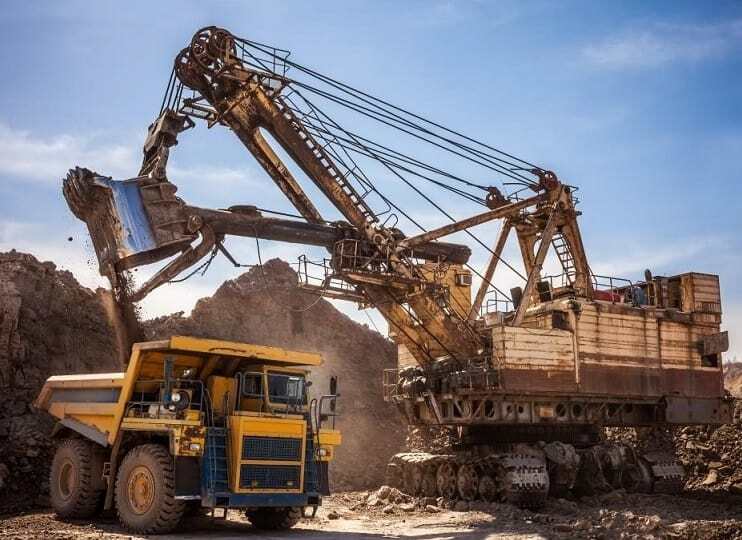 “For years, we have provided our mining equipment customers with space on special conveyances to Africa, Australia and South America, favorable rates, convenient schedules and personalized customer service. Now, our offering these direct routes to Oceania means RTM is even better able to service the needs of clients moving mining and project cargo to Australia,” said Tiebel. To obtain rates from RTM Lines for shipping mining equipment and supplies virtually anywhere in the world, email cargo particulars and port pair today to pricing@rtmlines.com. Or call us at 203-750-8890. Experience the RTM Difference now!